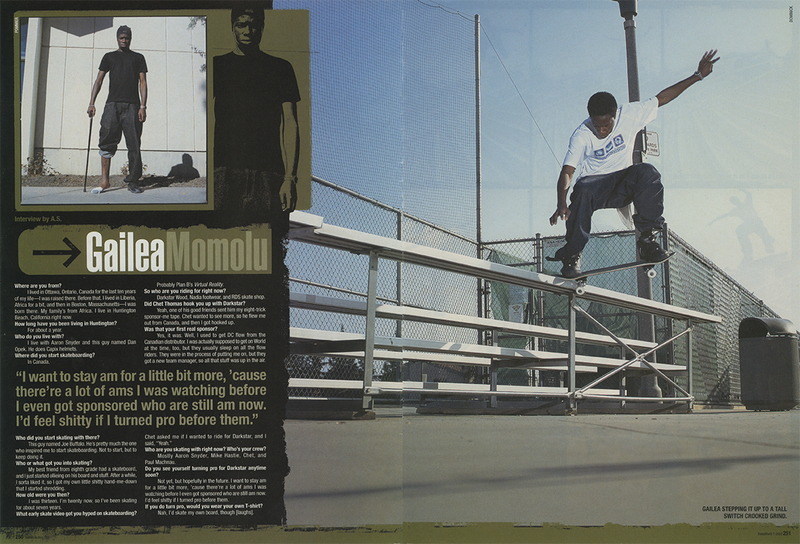 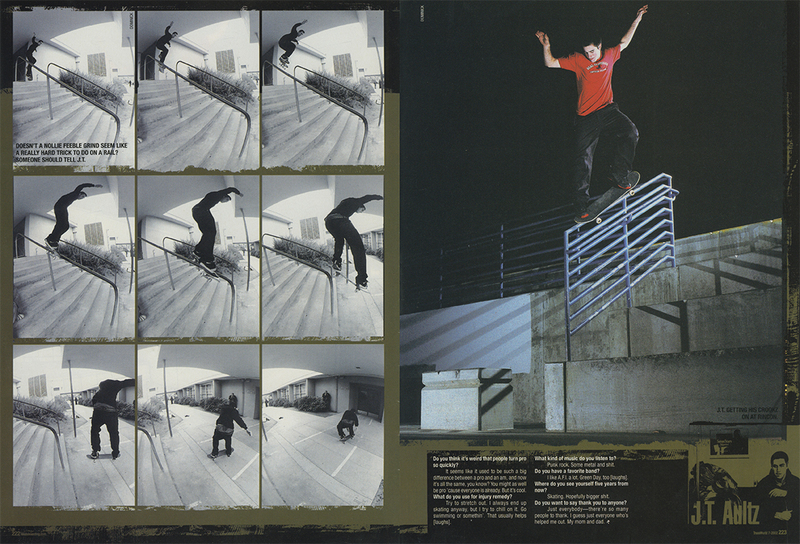 In this feature of the TWS Archives we bring back the July 2002 Am Issue (Vol. 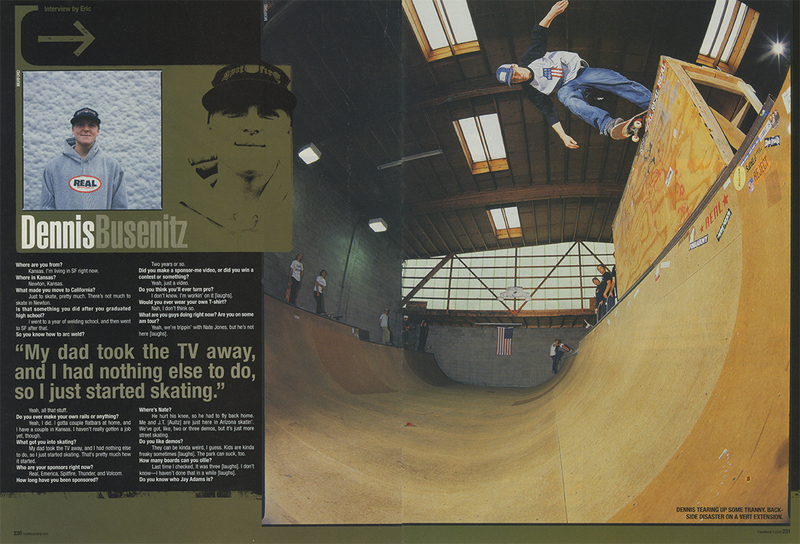 20 Issue 7). 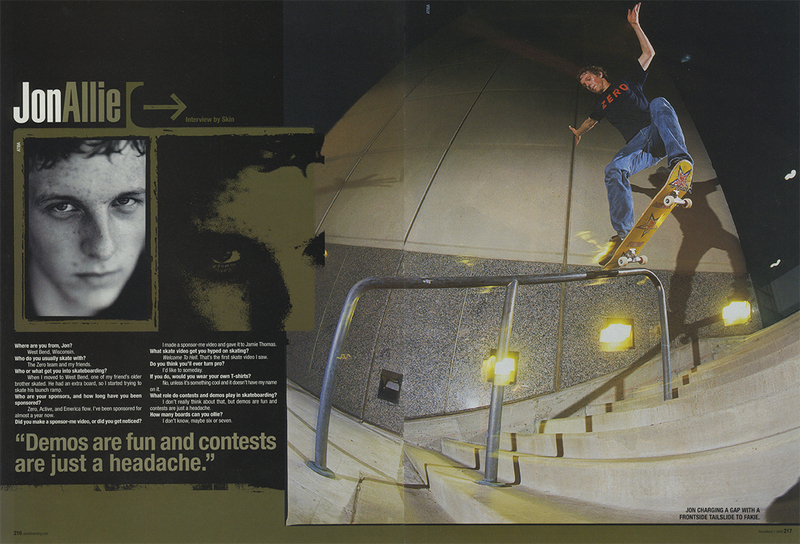 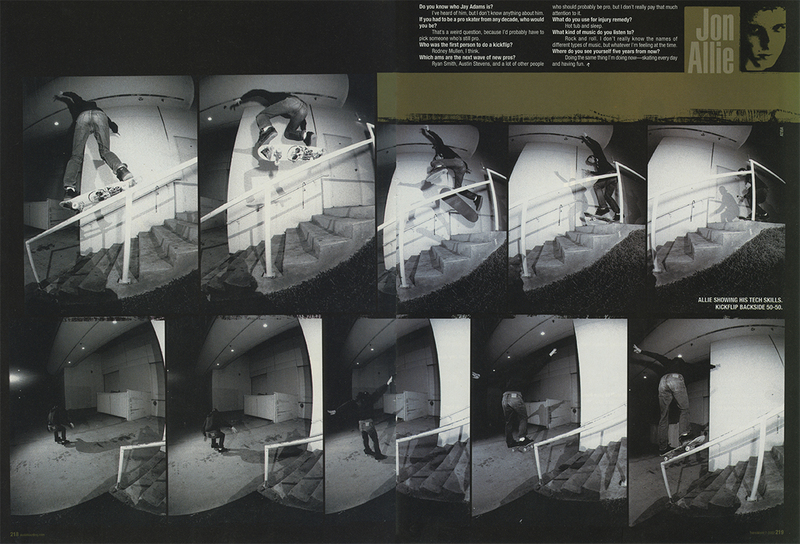 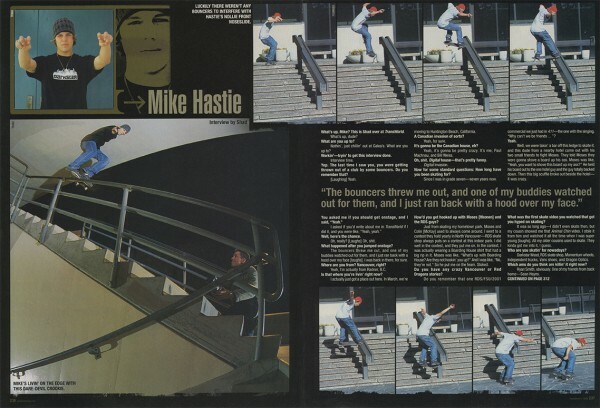 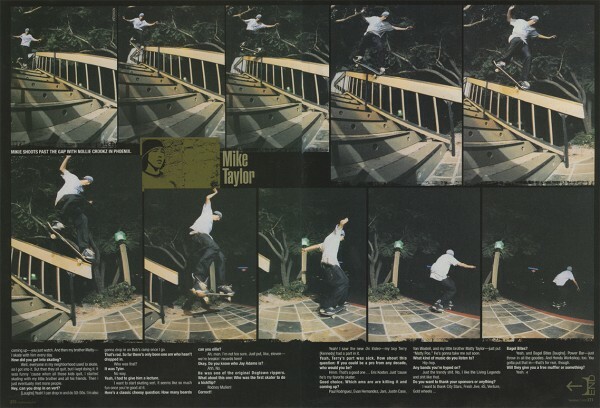 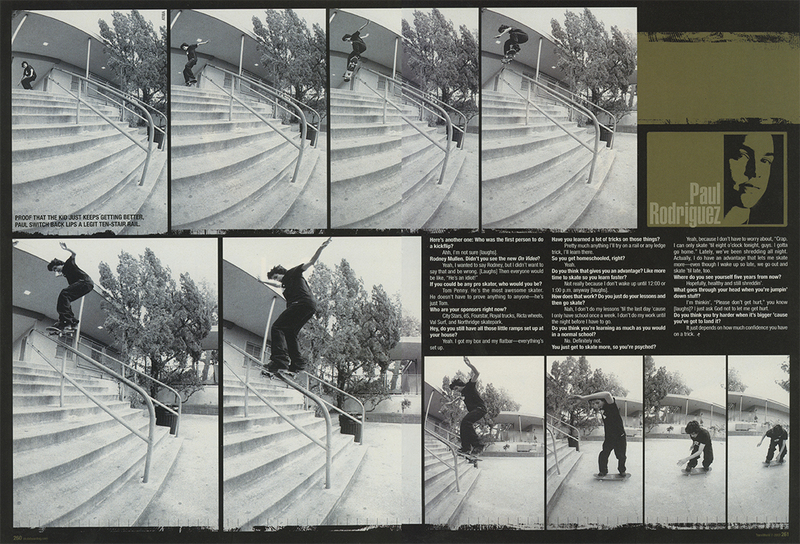 On the cover a young Paul Rodriguez handles a switch kickflip down a Los Angeles thirteen-stair set like nobody's business. 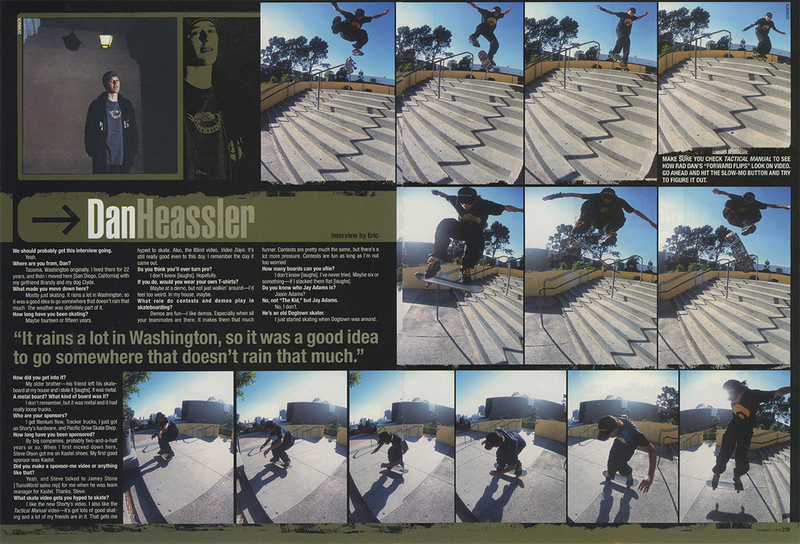 From this issue we only bring to you a segment from a 200+ page count to focus on the ams of yesterday who are the pros of today. The following pages below reveal 16 of 2002's un-professionals who have proven to have what it takes to get the job done and later to be deemed as professionals. 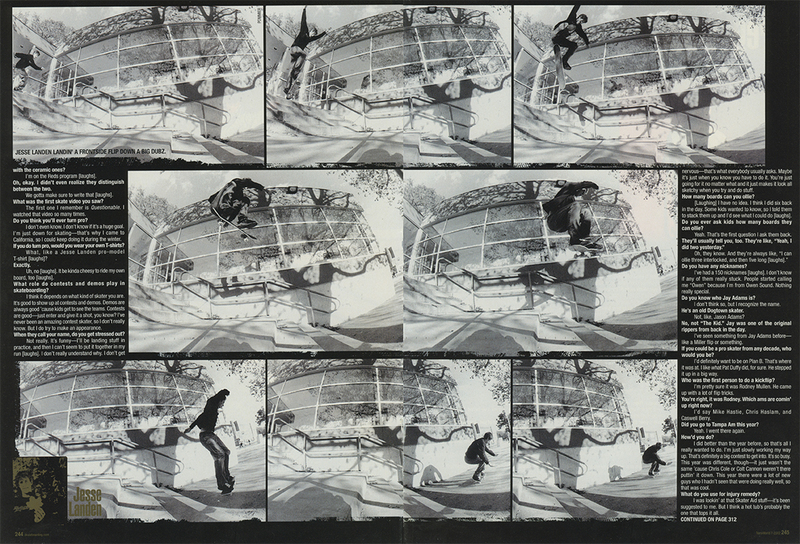 Click on any of the spread below to get a closer look at the hammers. 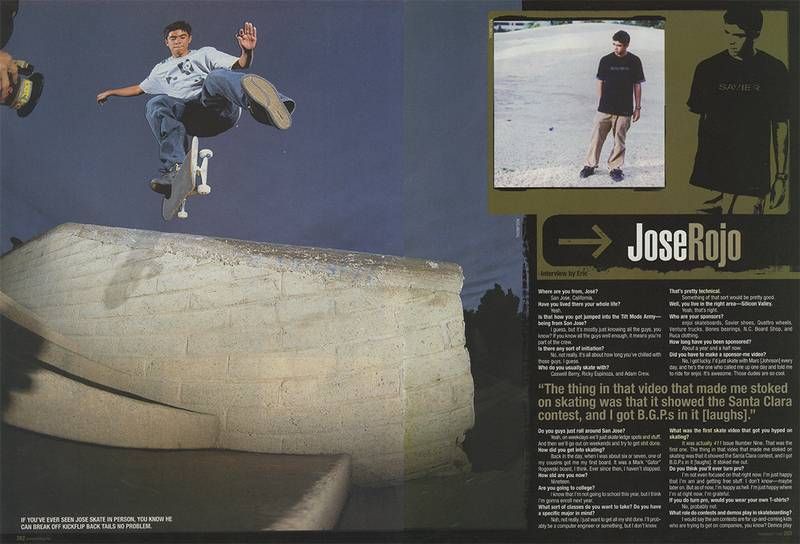 View more of the TWS Archives here.